Liverpool have announced the sacking of manager, Brendan Rodgers after the 1-1 draw against Everton, in the Merseyside Derby today. The former Swansea manager had been under immense pressure after a poor start to the season. It is believed that Liverpool owners, FSG, were willing to back the Liverpool manager during the summer and were prepared to offer him a last chance to turn it around. However, it seems John Henry and FSG have run out of patience now. 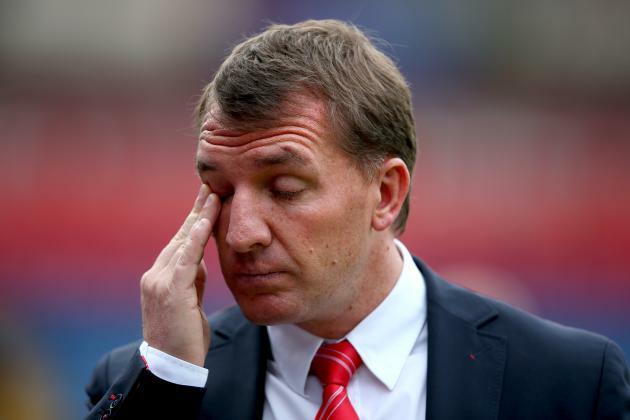 Brendan Rodgers has been relieved of his duties and Liverpool have begun their search for the new manager. The club statement read that a new manager will be appointed at the right time. The general consensus amongst the British media is that a new manager will be in place before Liverpool travel to Spurs, after the international break. Former Borussia Dortmund manager, Jurgen Klopp and the former Real Madrid manager, Carlo Ancelotti have been tipped to take over at Anfield. 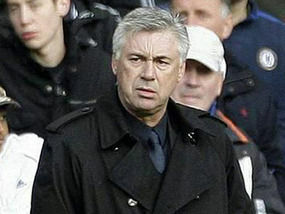 According to Daily Mail’s Dominic King, Carlo Ancelotti has already flown into London and could held talks with FSG over the Liverpool managerial vacancy. Furthermore, Klopp has also been mentioned by several other outlets as the front-runner for the Anfield job. These are exciting times at Liverpool. The club needed a change and they have the opportunity to appoint a truly outstanding manager in Klopp or Ancelotti. FSG are tasked with a very critical decision, one they will have to get right, or the future of Liverpool football club could be in jeopardy.